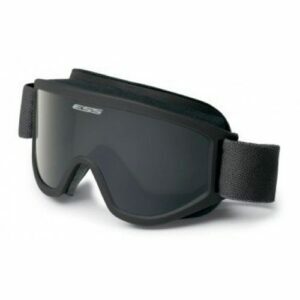 ESS, or Eye Safety Systems, is a specialty company established in 1998 that produces advanced eye protection systems for the military, law enforcement, fire and rescue, and shooting sport markets. The only authorized eyewear provider to the United States Marine Corps, ESS is also a leading supplier to all other branches of the United States Department of Defense. The same attention to detail and level of quality that protects on the front lines and in the field also makes ESS eyewear ideal for industrial use. ESS products are sold in over 100 countries and are, of course, readily available online at Rx Safety. They back their merchandise up with industry-leading customer service and an unparalleled sustainment program. Selected items are highlighted below to give you a sample of the various products ESS has to offer. Part of the Interchangeable Component Eyeshield (ICE™) series and designed specifically for Law Enforcement groups. 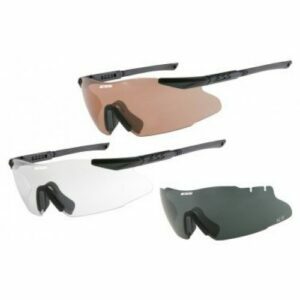 Allows quick switching between pre-assembled eyeshields to adapt to changing light conditions. Offers a unique combination of high impact resistance, unrestricted field of view, and interchangeable lenses. Adjustable earbends and telescoping temples for a comfortable and secure fit. Prescription lenses go into an insert that clips in behind the front shield. All ICE™ lenses provide 100% UVA/UVB protection and exceed ANSI Z87.1-2010 and the U.S. Military .15 caliber ballistic impact test MIL-PRF-31013. 13,000 RPM TurboFan™ systems is battery-powered to draw in fresh airflow and force out humid air. Two-speed system will operate for over 150 hours on low speed setting. Features auto-off timer and water-resistant casing. 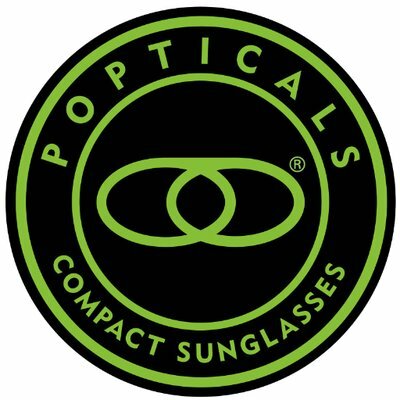 Extra thick 2.8mm polycarbonate lenses offer maximum impact protection and 100% UVA/UVB filtration. Advanced ClearZone™ FlowCoat lens treatments provide anti-scratch coatings on the outside of the lenses and anti-fog coatings on the inside. Available in Black, Desert Tan, and Foliage Green models. U.S. Federal OSHA compliant and meets and exceeds ANSI Z87.1-2010, U.S. Military .15 caliber ballistic impact test MIL-DTL-43511D and CE EN 166. 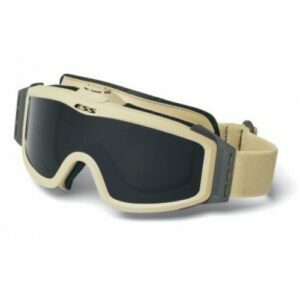 Selected as the winning goggle in the U.S. Army’s Combat Eye Protection (CEP) Solicitation and designed for exposure to harsh environments while operating vehicles. High density, restricted-perimeter filtration is the ultimate barrier against airborne debris encountered while traveling at high speeds. Includes two 2.6mm high-impact polycarbonate lenses (Clear and Smoke Gray) and an anti-reflective SpeedSleeve™. All Striker™ lenses provide 100% UVA/UVB protection. 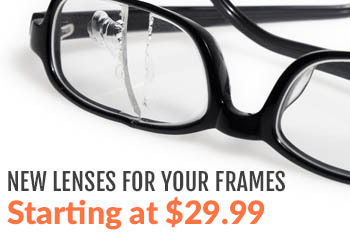 Whether your work is on the front lines or the assembly line, protect your precious eyesight for a price you can afford. See these and other available high-quality ESS eyewear systems – including products from the ICE™ Series, High Adrenaline Sunglasses, Profile™ Series, Striker™ Series, and TurboFan™ Series – at Rx Safety.